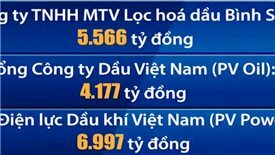 Many state-owned enterprises’ shares, which were listed on bourse, have fallen sharply after these enterprises had conducted their IPOs successfully. 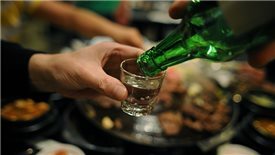 The UK’s Diageo wanted to enter Vietnam alcohol market through a well-know domestic company but a lot of things have not gone as its plan. 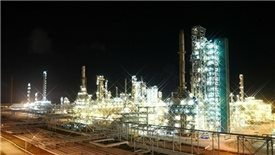 Investment funds managed by VinaCapital and Dragon Capital have been continually investing in Century Land Joint Stock Company (CenLand), which is valued at $84 million. 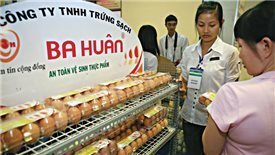 Vietnam Opportunity Fund (VOF), a flagship of VinaCapital, has invested US$32.5 million to acquire a significant minority stake in Ba Huan JSC. 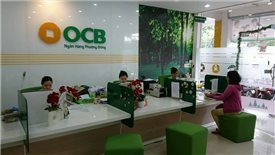 According to Orient Commercial Bank (OCB), BNP Paribas has sold all 74.7 million shares in OCB and is no longer a shareholder. 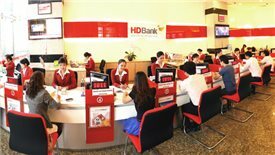 HDBank, formally known as Ho Chi Minh City Development Joint Stock Commercial Bank, plans to list its shares on the Ho Chi Minh Stock Exchange (HOSE) on January 5 at a reference price of VND33,000 (US$1.46) per share. 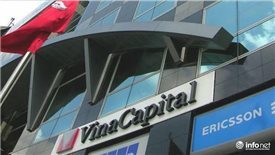 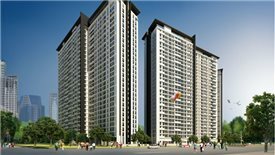 VinaLand Limited (VNL) managed by VinaCapital Investment Management Ltd company (VinaCapital) has gained US$112 million since the beginning of 2017, after divesting of many real estate projects in Vietnam. 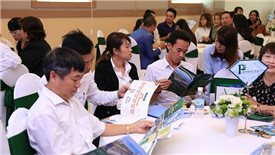 VinaLiving has drawn attention from the large audience and raised a notable sales volume at the ceremony introducing three show villas of the Ocean Estates in Danang.